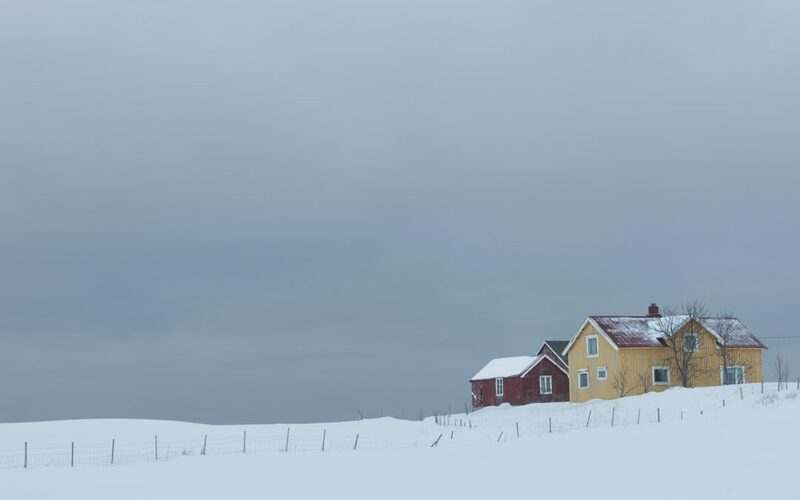 Special pricing considerations always come with the winter season in terms of selling a home. For instance, you likely will not receive multiple offers as opposed to selling your home during the spring. Consider pricing low at first in order to have a better chance of the price increasing. You could even choose to list your home at market value as well. If any repairs need to be made, ensure that they are done. Additionally, you will also want to change your air filters, weather-strip your windows, and clean your gutters, as well as consider installing energy-efficient windows or insulating the attic. Winter can be a great time to sell your home. 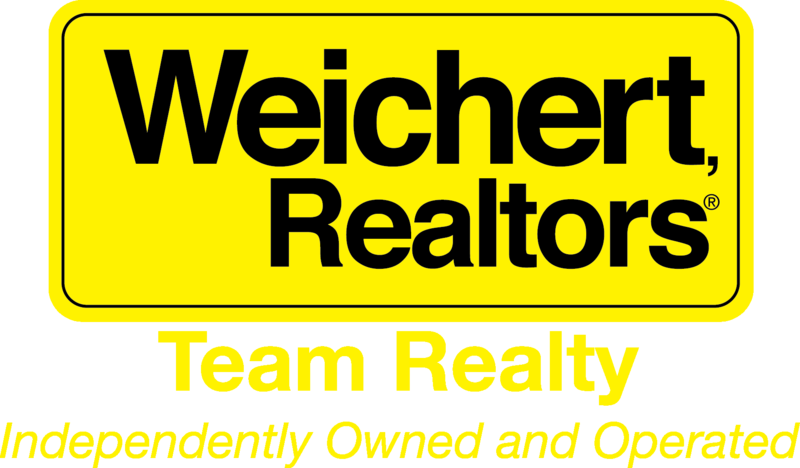 If you need help selling your home during the winter, contact a WR Team Realty agent today!